On this page you will find everything that you will need to know, to make your vacation on Schiermonnikoog run smooth. We will tell you how you can reach the harbor in Lauwersoog by car, public transport or with your bicycle. How you organize the ferry crossing to Schiermonnikoog and how you can travel on the island to your vacation home. How do you reach the ferry port in Lauwersoog by car, which boat should I take and what about public transport on the island? These and more questions are answered below. As you have probably already heard, the island of Schiermonnikoog is a traffic-calmed island. Which means, that you cannot take your car to the island and you will have to leave it on the mainland. When you decide to travel by car to Lauwersoog, you can park it at “Scheepspark”. (only in dutch) Please note, that in the high season the car park could be full. We advise you to be at the harbor early! To travel to the ferry with public transport, we advise you to check the latest situation through 9292ov. (in English) It is also important to watch the departure times of the ferry. On our “By boat” website page you can find more information. When you have arrived at the harbor of Schiermonnikoog, there are buses and taxis waiting for you. The taxis of Boersma and Drent can bring you to your holiday house. The public transport of Arriva will bring you to the village. In the bus your can buy a return ticket. Please look at the display at the top of the front of the bus, there are shown the names of the streets and the areas the bus will go to. If you want to take your bicycle to Schiermonnikoog you have to buy a ferry bicycle ticket at the harbor. A ticket will cost 9,40€. You do not need to reserve a place on the ferry for your bicycle. If you decide to leave your bicycles at home, we offer you bicycles for adults at the holiday house for free. For children’s bicycles, seats, mountain-bikes etc. you can go to Soepboer Rijwielverhuur. They have a rental location at the pier and two in the village. The ferry service from Lauwersoog to Schiermonnikoog is done by “Wagenborg Passagiersdiensten”. On the website of “Wagenborg Passagiersdiensten” you will find the departure times and other important information. On the website you can also buy your ticket. We strongly recommend you to that during the high season. 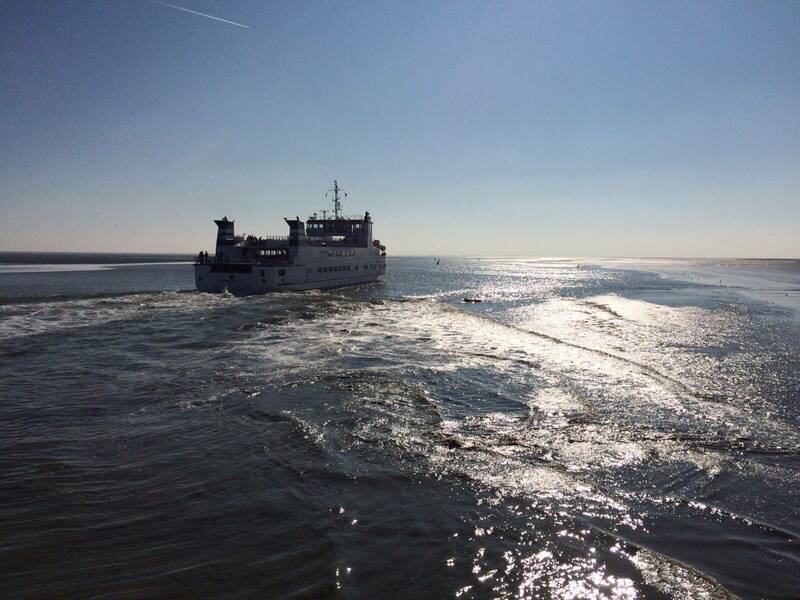 If you miss your ferry, you have since recently the option to reserve a water-taxi to Schiermonnikoog through this link (only in dutch). It will take you from Lauwersoog to Schiermonnikoog in 15 minutes! 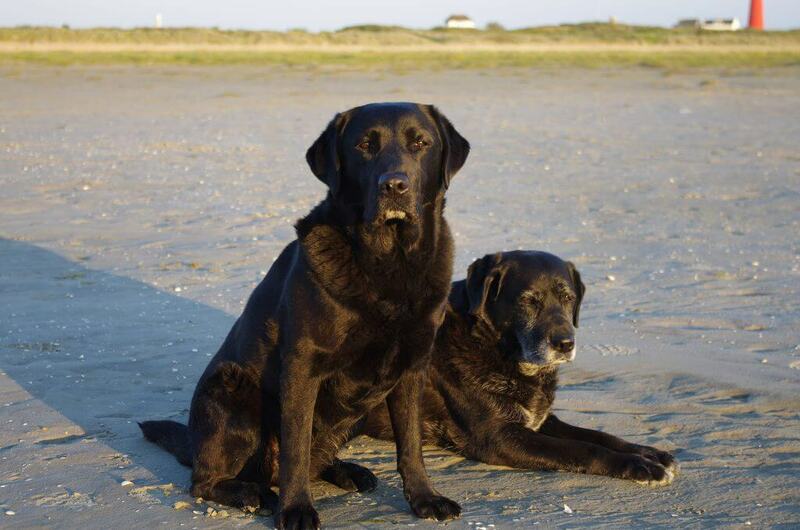 Schiermonnikoog is a great place for your pet. You can take long walks with your dog through the dunes, the forest or on the beach. We have a couple of holiday houses where pets are welcome. For example “Lutje Wad”, “Louwtjesdûn Oost”, “Louwtjesdûn West” and “Noenie”. When you are on the island, you have to consider that you have to keep your dog on the leash at the places where you see signs. You will notice quickly, that you can just let your dog off the leash in most places on Schiermonnikoog. In the village you are obliged to keep your dog on the leash. Within the village, on the roads, it is much appreciated when you pick up the excrement of your animal. At the tourist information VVV and at the municipality you can get bags for free. On the way you will find bins on several places, where you can throw your filled bags in. Beach combing, following workshops and presentations or working you can do since 2016 in the KunstFaam-LAB. There are the whole year round great exhibitions to admire here. “De Balgexpres” organizes excursions over the vast beaches of Schiermonnikoog, to the most eastern point of the island, “de Balg”. A true recommendation! If you dream already for years to make a trip on a covered wagon, that you can do on Schiermonnikoog. “Harthoorn Huifkarren” organizes these hayrides for years on the island. The shell museum “Schelpenmuseum” is worth a visit. Here you will see the big shell collection of Thijs de Boer, who can tell you everything about it! If you want to know more about Schiermonnikoog during the Second World War, then visit the Bunkermuseum Schlei or watch this video about the mysterious village “Schlei”. We recommend you to do mountain-biking in the original nature of Schiermonnikoog. You can plan your own routes through the dunes, the salt-marshes, the forests and/or on the kilometer-long beach. By this way you can easily for a few days enjoy from the most savaged places of Schiermonnikoog. 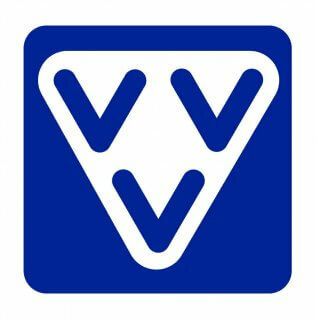 You can hire your mountain-bike online at “Rijwielverhuur Soepboer”. Take a big bag or a duffle bag with you and search at the high tide level or between the many little dunes for beach treasures such as wood, rope, beautiful shells and much more. With these found treasures you can make artwork at KunstFaam www.kunstfaam.nl. Then you come back home with a really special souvenir, which is made by yourself. You should really not skip swimming in the North Sea, when you visit the island in the warm summer months (or at New Year’s day). If you go swimming, please remember the tides. At ebb tide there is a treacherous current towards the sea. We recommend you to stay near to the shore. In the summer the beach at pole 7 is guarded. There is also a outdoor pool “de Dúnatter” (only in Dutch). It is situated beautifully between the dunes. You can run, in principle, everywhere on the island. Depending on your own preference for hard or soft surfaces which you like to run on, there is a big variety of options of bicycle roads, dune paths, beach paths and grass paths. We chose two beautiful trails for you which our two sons are running on a regular basis. Underneath these hyperlinks you find a trail of 12 and 20 kilometers long. Schiermonnikoog has one of the clearest skies in the Netherlands. On clear moonless nights, you can enjoy outside of the village a vague band of lights in the sky - the Milky Way. When you take binoculars, it is possible to see the planets Saturn and Jupiter. The smart phone-app StarWalk (iOS) and StarWalk 2 (Android) can help you find the planets you want to see. Sea fishing is an experience that you do not want to miss out on when you love fishing. To be able to fish in the sea you need bate. Most fisherman use lug worms that you can dig yourself on the south side of the island on the mudflats. When you collected enough lug worms it is time to go with your fishing-rod to the north side of the island. So take your fishing-rod with you! Activities on the beach at the end of the "Badweg"
Schiermonnikoog is probably the place with the most beautiful horse riding trails in the Netherlands. Through this link http://paardrijdenopschiermonnikoog.nl (only in dutch) you go to the website of the farm named Florida. Here you can rent horses and ponies to ride across the island. One last tip that we would like to give you, is to visit the beach on a sultry summer evening. It is possible that you will become a spectator of glowing seawater. This very special phenomenon, which is caused by sea sparkle (Noctiluca), a round, unicellular organism. The opening hours for consultations are from Monday till Friday only by appointment: appointment for consultations, visit requests between 8:30-10:00 and between 15:00-16:30 the pharmacy and information is open. Opening hours: Monday till Friday 9:00-12:00, in the months of July and August the police station is also open on Saturday between 9:00-12:00. If you need the police outside the opening hours, you can use the intercom at the door or call the telephone number above.